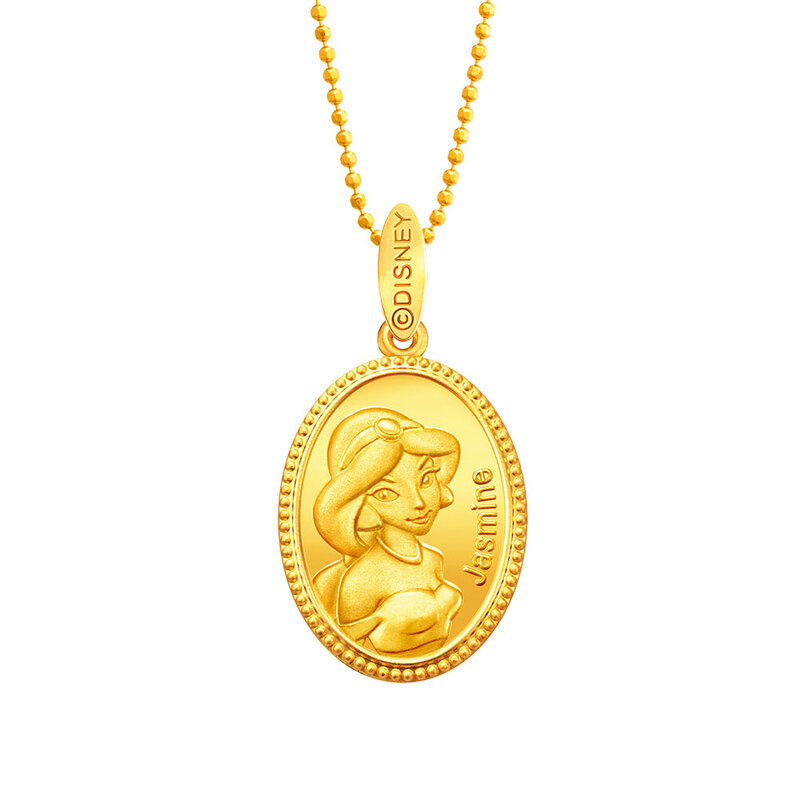 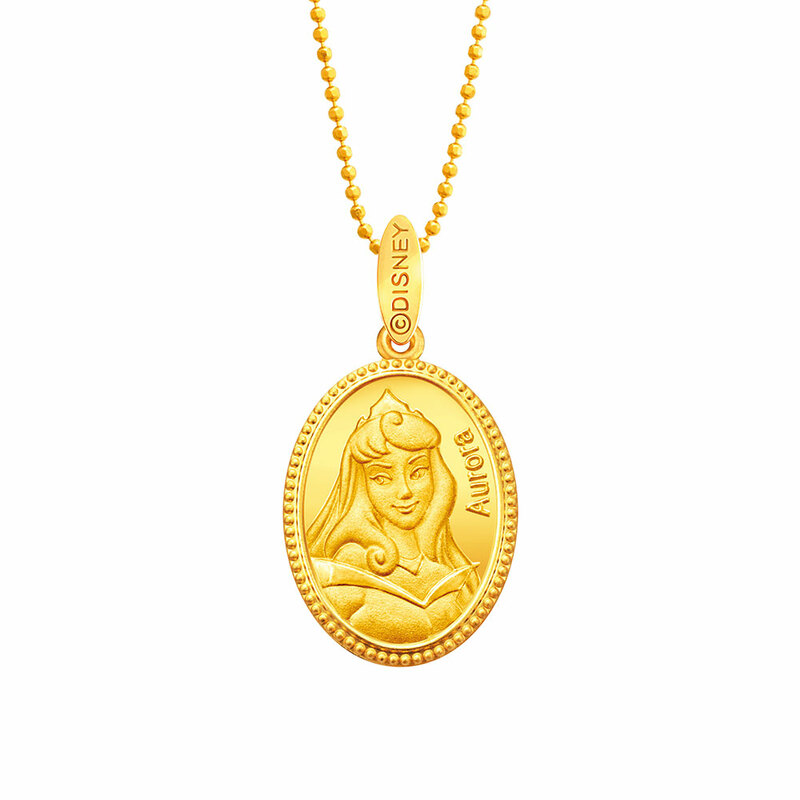 The Disney Princess collection showcases six of Disney’s favourite princesses from the popular cartoons such as Sleeping Beauty, Aladdin, Beauty & the Beast, Cinderella, Snow White, and the Little Mermaid. 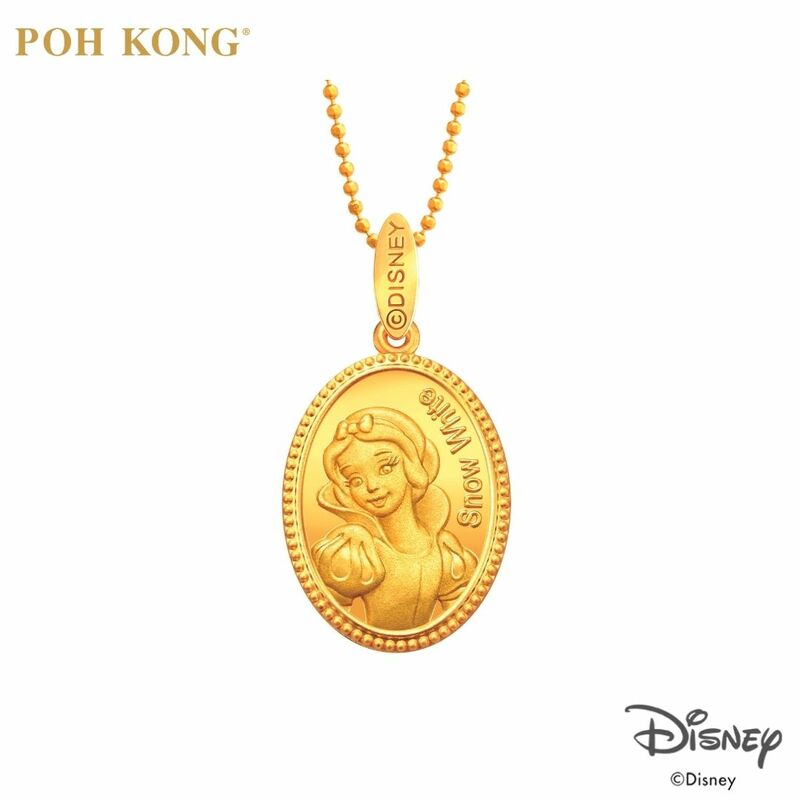 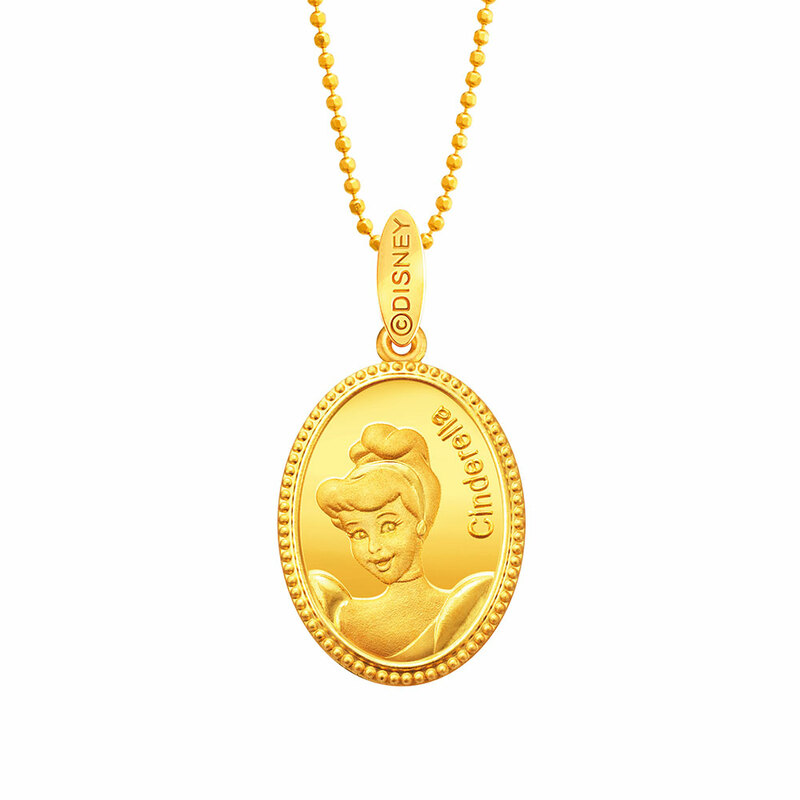 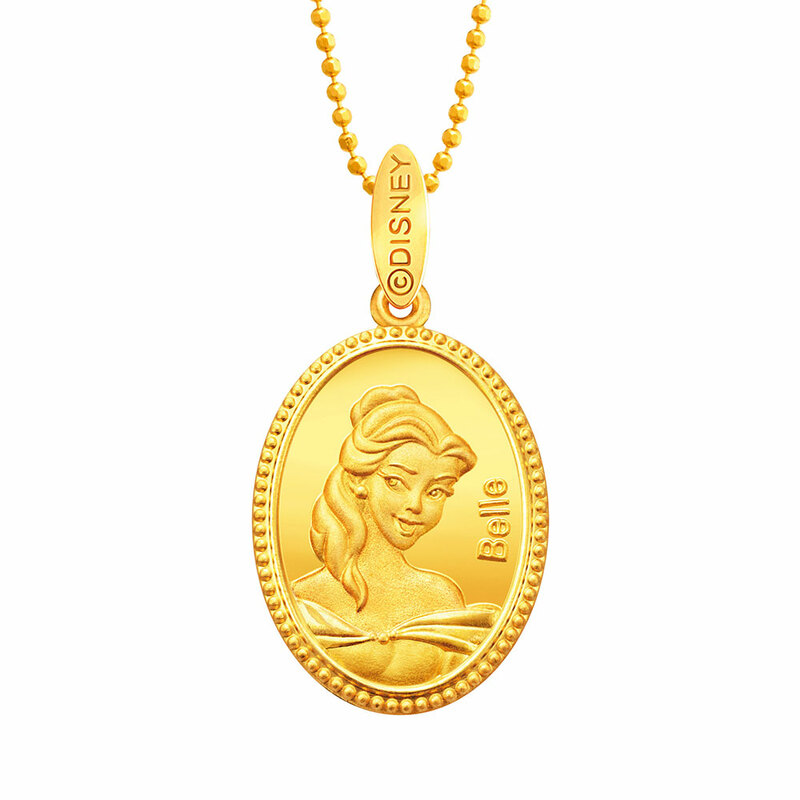 Each quintessential character is meticulously embossed onto the pendant for a touch of refinement. Certainly one does not need a reason to present anyone with these 22K/916 Yellow Gold pendants, as they make the best gifts for all joyous occasions.